Ashoka Law College is one of the institutions affiliated to the Ashoka Educational Trust Training & Research Institute which was initiated in the year 2004 to provide law education and legal awareness to the students of the state. The College has a beautiful campus located in the vicinity of the National highway and is striving to make competent lawyers with the knowledge and skill set applicable on a global platform. 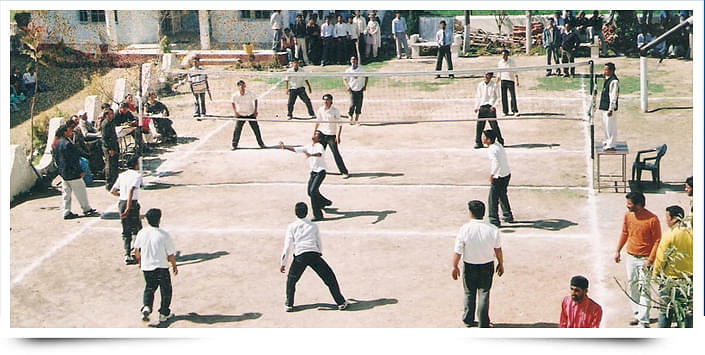 With the various state of the art facilities at the disposal of the students, the college is fast becoming a preferred destination among the students. Library Facilities – The College is well equipped with latest books and has subscribed to more than a dozen of National & International Law Journals to help instil latest methodologies. Computer Lab – The College has a laboratory with Pentium processors to help the students by providing basic training in E-mail and Internet usage. 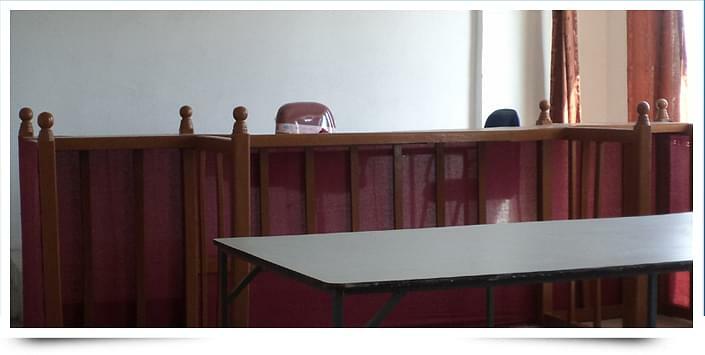 Moot Court – The College has provided the facility of a moot court to help the students practice the cases and imbibe some practical training and exposure to the field. Placement Cell & career services – The College has a well connected placement cell which is providing seminars and training to gain practical knowledge and is able to promote the student’s interests on a global platform.